Singapore based Everex, an Ethereum company offering blockchain-based microcredit and remittance services, has announced a limited 48 hour token pre-sale round today. Everex said there would be a public token sale later this month. During the pre-sale, Everex said its EVX tokens will be offered along with a 20% bonus. The offer will remain available to the public until July 7, 09:00 am (GMT) or until a predetermined, yet undisclosed cap is reached. Everex explains that it uses Blockchain technology and machine learning software to make microcre- dit and remittance services available via mobile phones, allowing anyone to access micro-banking services from anywhere in the world. 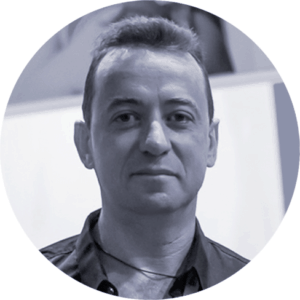 Everex is targeting the approximately two billion underbanked individuals worldwide. 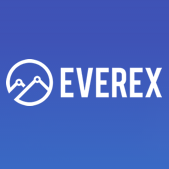 Everex says surpluses from successful business activities will be used to launch quarterly buybacks, in which Everex will purchase EVX at market price from EVX holders via a so-called “reverse ICO”. EVX tokens acquired this way will be distributed among the community for free as a means of user acquisition.